This purchasable resource has wonderful arrangements of children’s songs and nursery rhymes recorded on authentic (rather than computer-generated) instruments and sung by professional artists. Free resources to support musical exploration of ten pieces of music, including lesson plans, arrangements, examples of schools using them. Junk percussion – a free guide for schools. A free resource written by Dr Ally Daubney and Prof. Martin Fautley. Published by the ISM Trust. 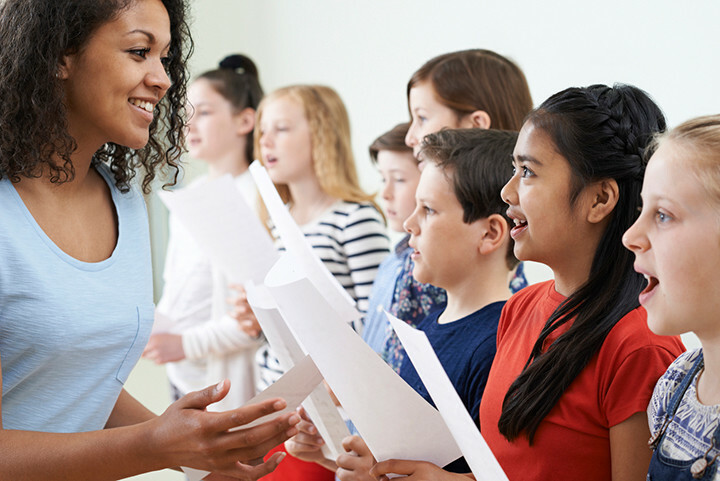 Free downloadable materials for using English traditional folk song, music, dance, drama and other arts across your teaching and learning, including lesson ideas and audio recordings. Free App for use with children in Early Years – either at home or an educational setting. A free list of useful apps and potential uses from Kelly Jo Peters, teacher at a special school - these apps have great potential in mainstream pre-schools and primary schools too. A skills-building approach for Year 4, 5 and 6 teachers through whole-class music making with limited free resources. 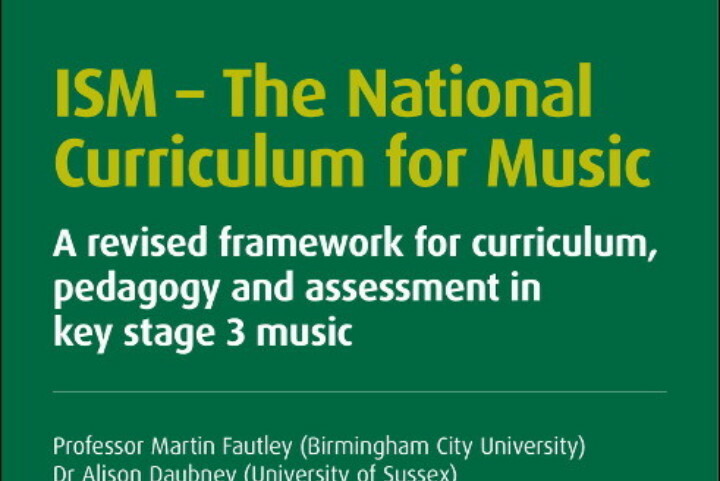 Dr Jonathan Savage has kindly shared links to his notes and resources for working with primary music trainees at Manchester Metropolitan University. These are freely available. Built around 22 songs, this purchasable resource offers hands-on advice and concise notes relating to ways to develop voices and the use of instruments through musical games and activities.